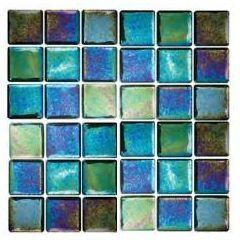 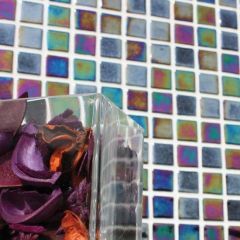 Waxman's Iridis range features 8 scintillating shades of 25x25mm glass mosaic tiles. 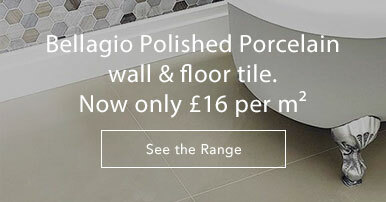 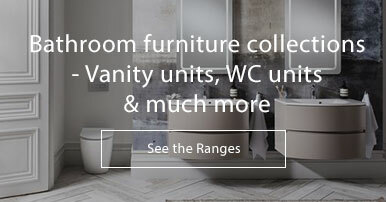 Suitable for exterior and interior walls, the range will add a sparkle to your home. 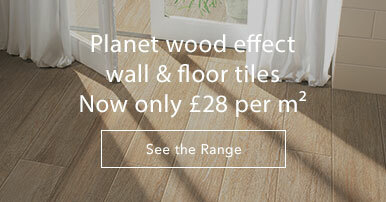 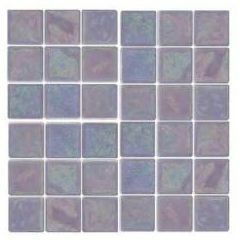 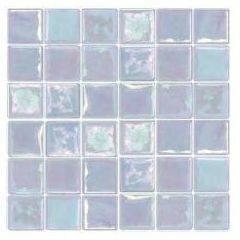 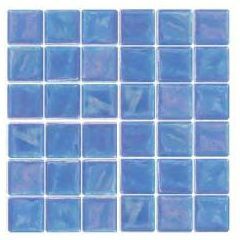 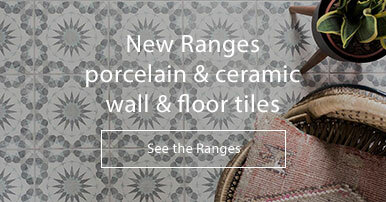 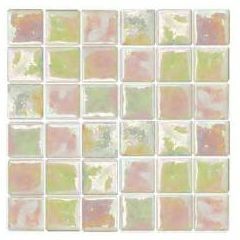 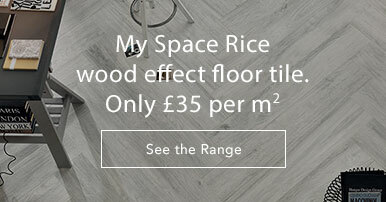 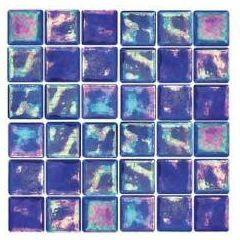 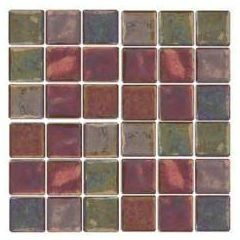 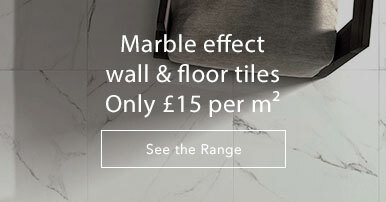 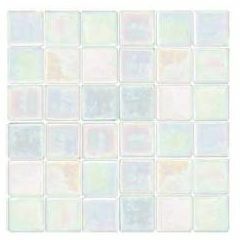 From pearly pastels to neon purples, these tiles will be the main feature of any kitchen or bathroom.